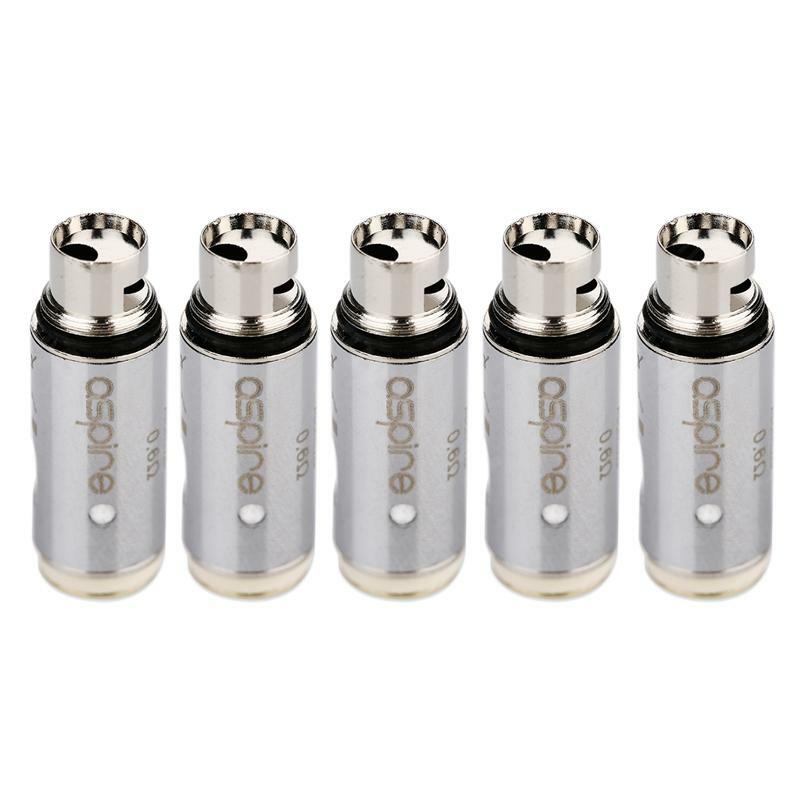 The Aspire Breeze Atomizer Head is an innovative U-tech coil, which ensures a flavorful vape. 0.6ohm and 1.2ohm available. Here comes Aspire Breeze Atomizer Head! It is an innovative U-tech coil to ensure a flavorful vape. 0.6ohm, 1.0ohm and 1.2ohm coil heads available. Get them as spare parts for your Breeze to enjoy excellent vaping. 5pcs each pack. • It's designed for Aspire Breeze. Great original coils. I will try 1 ohm next time to compare performance. Great wicking - Can be vaped with 70vg/30pg but 50/50 is ideal for taste. 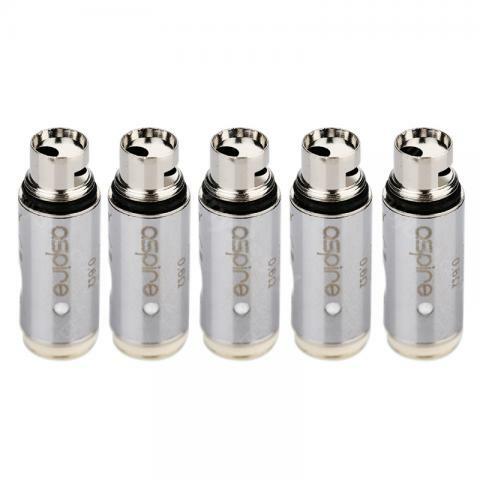 Aspire Breeze Atomizer Head 5pcs/pack You can have the aspire breeze coil head 5pcs/pack 0.6ohm/1.0ohm/1.2ohm for breeze/breeze 2 kit e-cigarette.